Facebook occupies an important part of people's time and life due to the recent developments in the field of communication technologies (CT). This paper aims at investigating the Facebook impact (FI) on undergraduate students at Charmo University. Moreover, Facebook also has a great impact on students' life studies at universities. However, in addition to its benefits, Facebook also has some side effects on students' life study. In regard to data collection, an online survey was used in which 15 questions were answered by 100 participants from different faculties at Charmo University. The data collection process was conducted from First of March to 30 of April 2016. The program of SPSS was used to analyze the results of the survey. The results of the current study shows that students spend a significant amount of their times on using Facebook. AKBIYIK, C. (2013) â€˜Effects of Social Networks on Social Life of Undergraduate Studentsâ€™, Middle Eastern & African Journal of Educational Research, 4(6), pp. 4â€“10. Bicen, H. and Cavus, N. (2011) â€˜Social network sites usage habits of undergraduate students: case study of Facebookâ€™, Procedia - Social and Behavioral Sciences, 28, pp. 943â€“947. Chandrakantha, L. (2014), "Learning ANOVA concepts using simulation," American Society for Engineering Education, 2014 Zone 1 Conference, pp. 1-5. Elgendi, H. (2015) â€˜The Effect of Facebook on College Studentâ€™sâ€™, International Journal of Networks and Communications, 5(2), pp. 37â€“40. Farooqi, H., patel, H. and Muhammad, H. (2013) â€˜Effect of Facebook on the life of Medical University studentsâ€™, International Archives of Medicine, 6. Gafni, R. and Deri, M. (2012) â€˜Costs and Benefits of Facebook for Undergraduate Studentsâ€™,Interdisciplinary Journal of Information, Knowledge, and Management Special Section on Social Networking, Teaching, and Learning, 7, pp. 45â€“61. Koc, M., and Seval, G. (2013) "Facebook Addiction Among Turkish College Students: the Role of Psychological Health, Demographic, and Usage Characteristics." Cyberpsychology, Behavior, and Social Networking. 16(4). pp. 279-284. Kshirsagar, V.S. 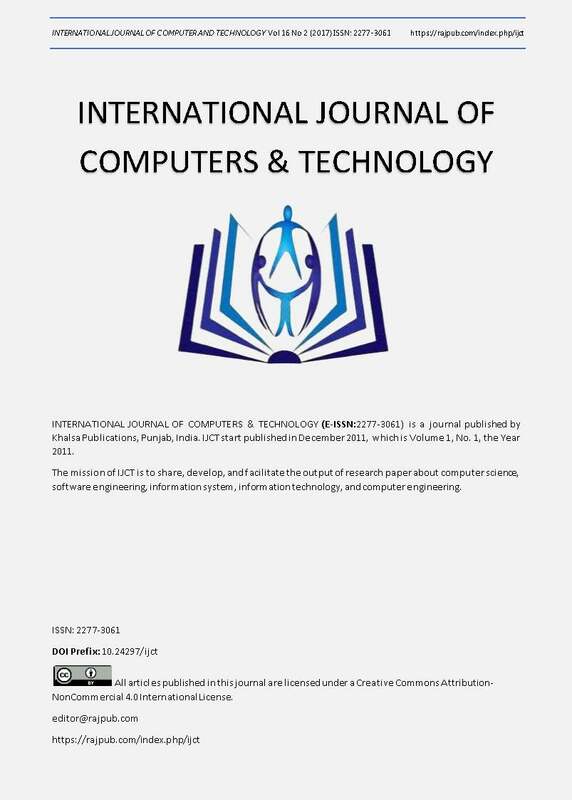 and Kulkarn, S.A. (2015) â€˜A Study on Effects of Social Networking Sites as an Educational Tool on College Studentsâ€™, International Journal of Science and Research (IJSR), 4(1), pp. 1814â€“1816. Leelathakul, N. and Chaipah, K. (2013) â€˜Quantitative effects of using facebook as a learning tool on studentsâ€™ performanceâ€™, Computer Science and Software Engineering (JCSSE), 10th International Joint Conference, pp. 87â€“92. Rouis, S., Limayem, M. and Salahi, E. (2011) â€˜Impact of Facebook Usage on Studentsâ€™ Academic Achievement: Role of Self-Regulation and Trustâ€™, Electronic Journal of Research in Educational Psychology, 9(3), pp. 961â€“994. Servia-RodrÃ­guez, S., J. Pazos-Arias, J., P. DÃ­az-Redondo, R., and FernÃ¡ndez-Vilas, A. (2013) â€˜Inferring Contexts From Facebook Interactions: A Social Publicity Scenarioâ€™, IEEE Transactions on Multimedia, 15(6), pp. 1296â€“1303. Statista (2016) Number of monthly active Facebook users worldwide as of 1st quarter 2016 (in millions). Available at: http://www.statista.com/statistics/264810/number-of-monthly-active-facebook-users-worldwide/ (Accessed: 25 March 2016). Stieger, S, C Burger, M Bohn, and M Voracek. (2013) "Who Commits Virtual Identity Suicide? Differences in Privacy Concerns, Internet Addiction, and Personality between Facebook Users and Quitters." Cyberpsychology, Behavior, and Social Networking. 16(9), pp. 629-634.